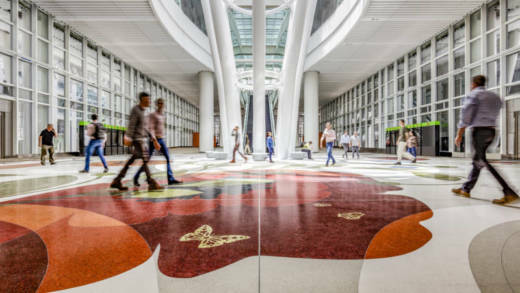 There aren't that many people riding buses into San Francisco's new $2 billion transbay terminal. At least not when compared to the city's first terminal that opened in 1939. So how will the new transit hub that opened for service this week be different?